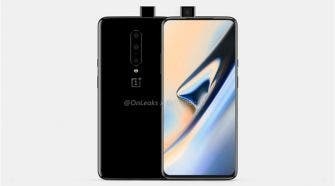 After the launch of the Xiaomi Black Shark Helo and the Mi MIX 3, a smartphone packing a whopping 10GB of RAM isn’t that surprising anymore. 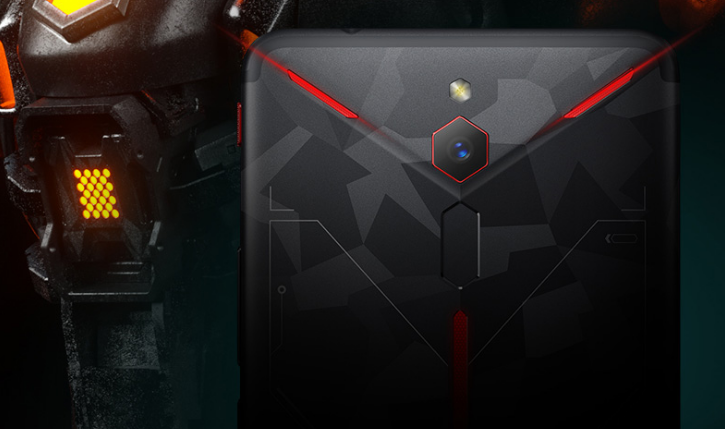 Yet, as it’s still a top feature to have, let’s check out the gaming phone Nubia just unveiled on a Chinese crowdfunding website – the Red Devil. 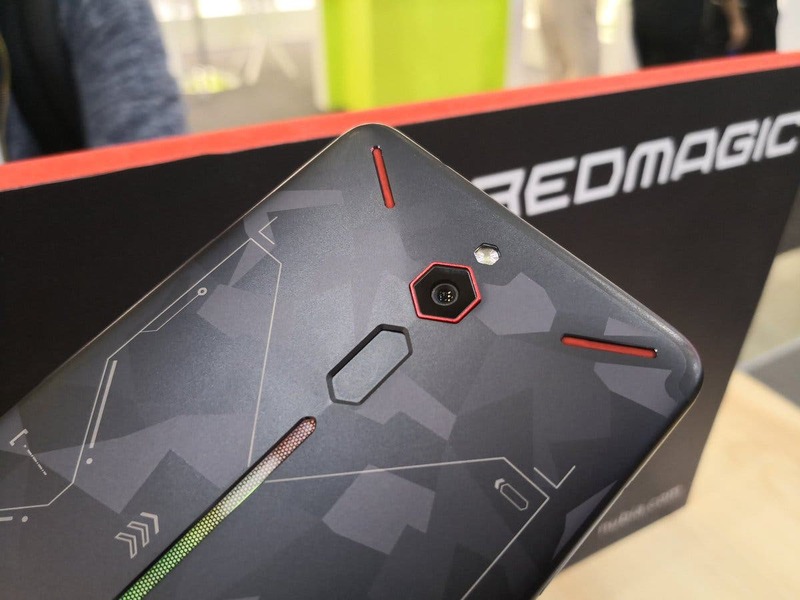 As you’d expect, the 10GB of LPDDRX4 RAM on the Nubia Red Devil are of course paired with a flagship Qualcomm Snapdragon 845 and a nice 256GB of internal storage. The CPU is then supported by air and liquid cooling systems, which on paper should drop the temps of about 13.2 degrees, allowing you to run the CPU at full speed without overheating. 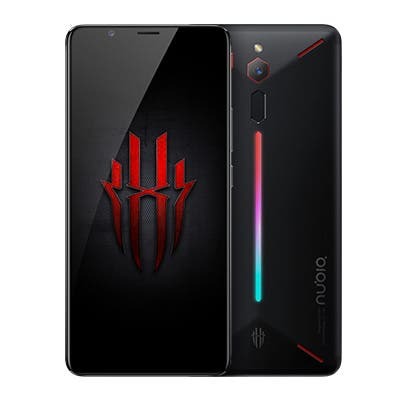 In addition to the extraordinarily good cooling system, the Nubia Red Devil is also be equipped with a DTS Sound system and a SmartPA amplifier, so games should sound more immersive than ever. 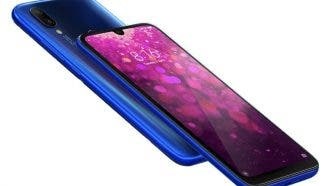 Finally, it wouldn’t be a gaming phone without a gimmicky “gaming mode” activated via dedicated button. When pressed, the phone does indeed improve CPU performance, turns on the RGB lighting and toggles on a feature called “4D Shock”. 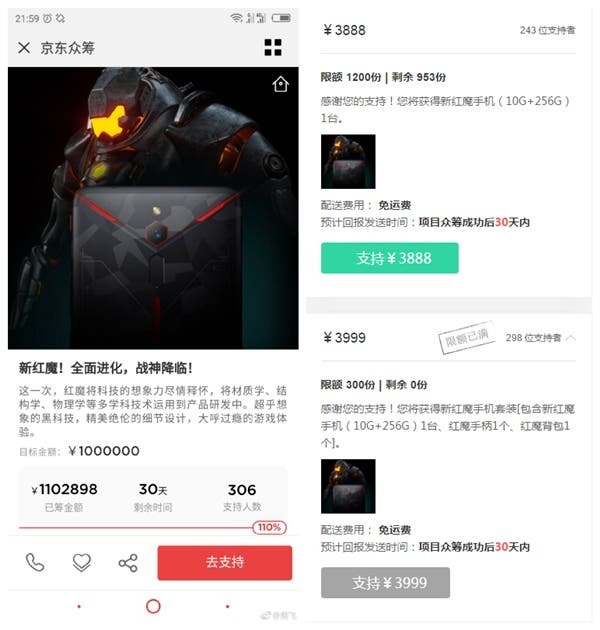 As far as pricing is concerned, the Nubia Red Devil with 10GB of RAM and 256GB of storage can now be purchased in China for 3888 Yuan, which is around $560.